Curvature IBM zSeries and System z hardware maintenance and support service provides organizations with an independent IBM alternative for post-warranty IT hardware support on mission-critical, non-critical, and disaster recovery IT assets throughout North America, Asia and Europe. 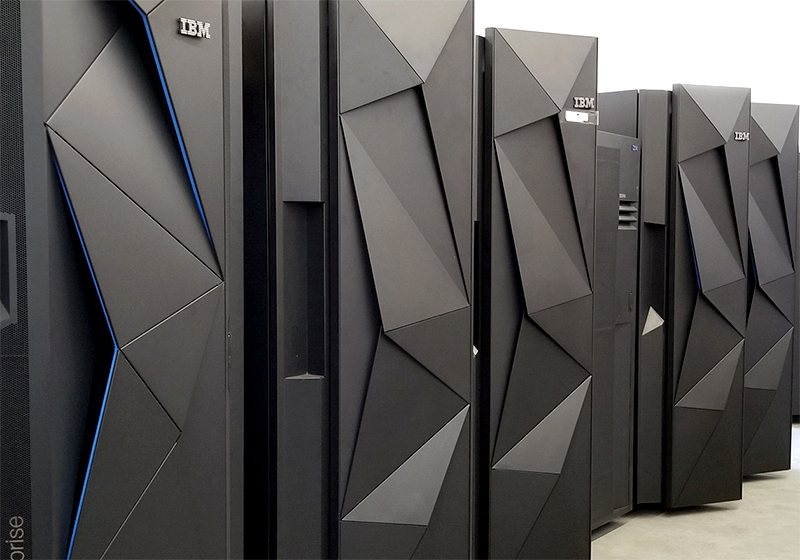 Instead of replacing your IBM mainframe unnecessarily when the warranty period ends, rely on us to help you get the most from your IBM zSeries investment. Raising the bar to provide more value. What makes our IBM zSeries maintenance and support service so strong is our people, parts, process, and large investment in our zSeries support infrastructure. We don’t just fix failing IBM equipment; we raise the bar to its zenith by providing expert guidance, creating innovative solutions and building advanced support tools that ensure the highest quality service, delivered consistently across your enterprise. Level 3 telephone support through strategic alliances with organizations specializing on these platforms.